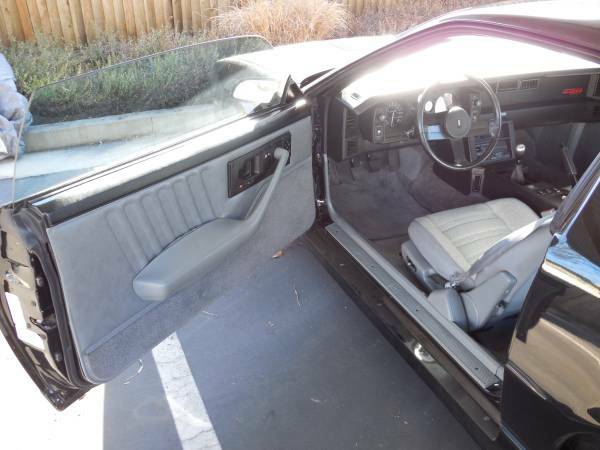 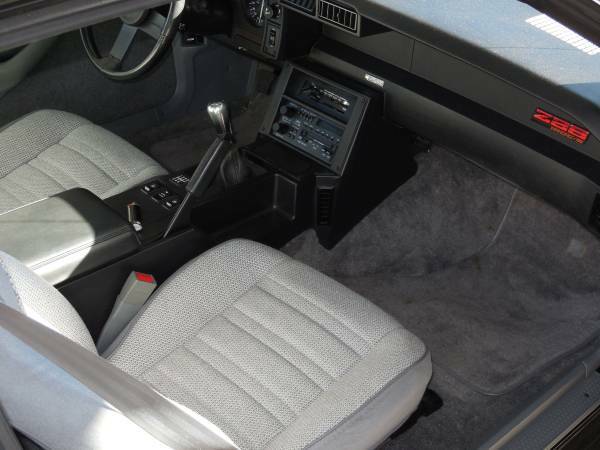 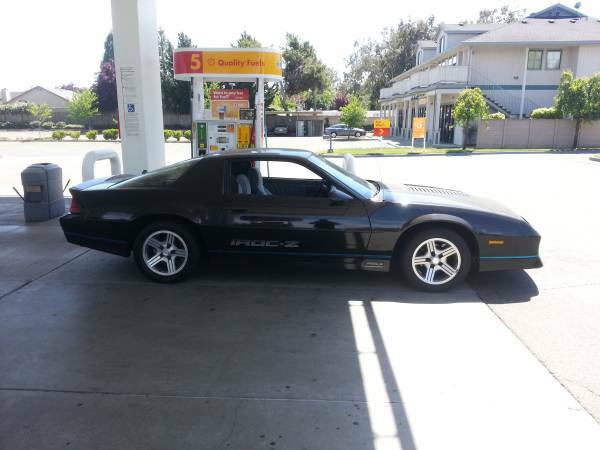 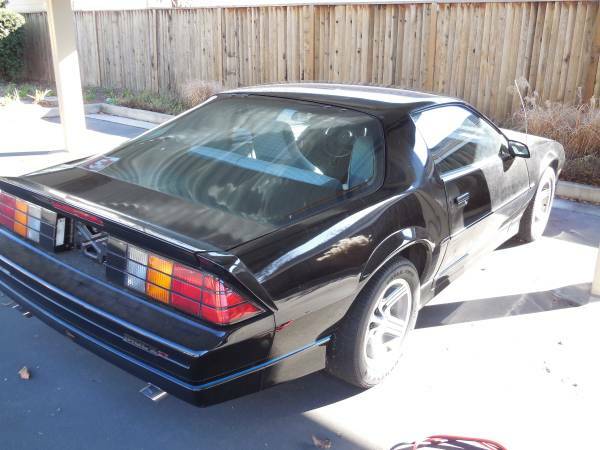 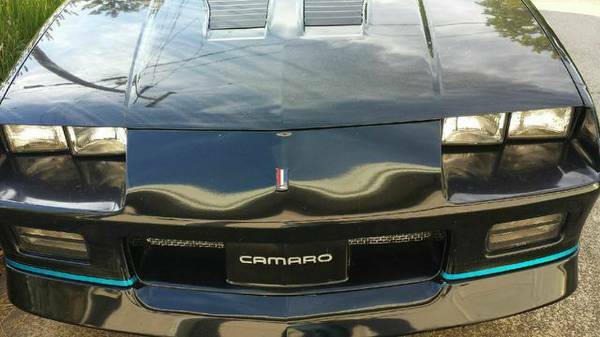 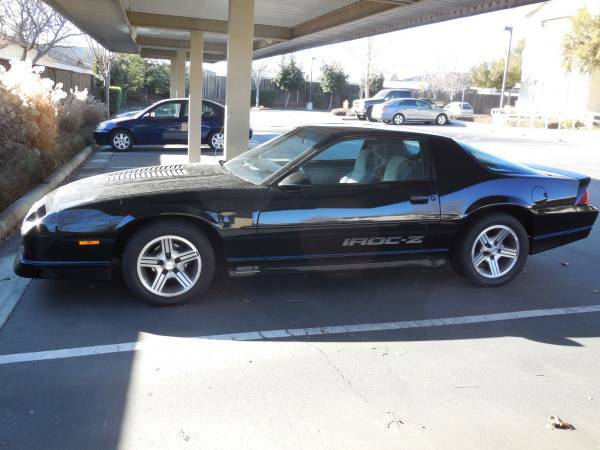 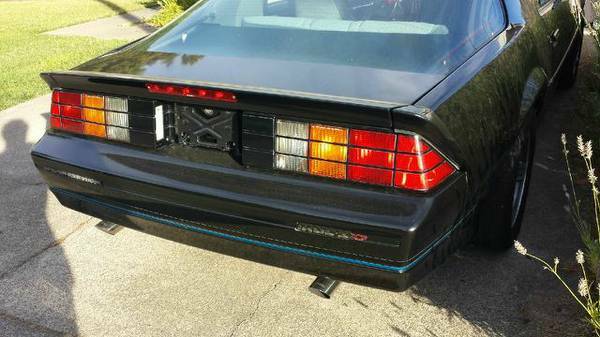 Black 1988 Chevrolet Camaro IROC-Z 6-speed low miles For Sale. 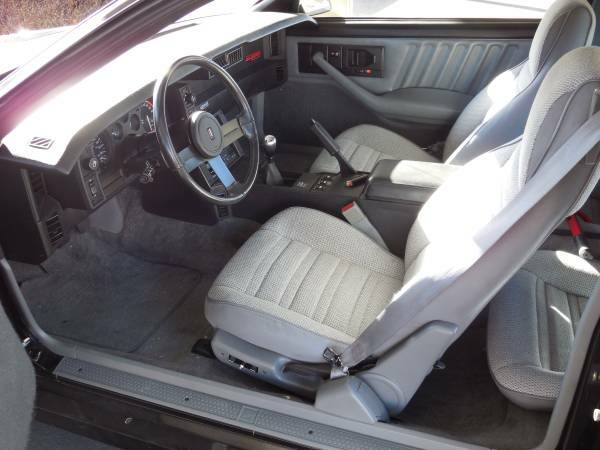 I have all the receipts and most of the original parts that will come with the car. 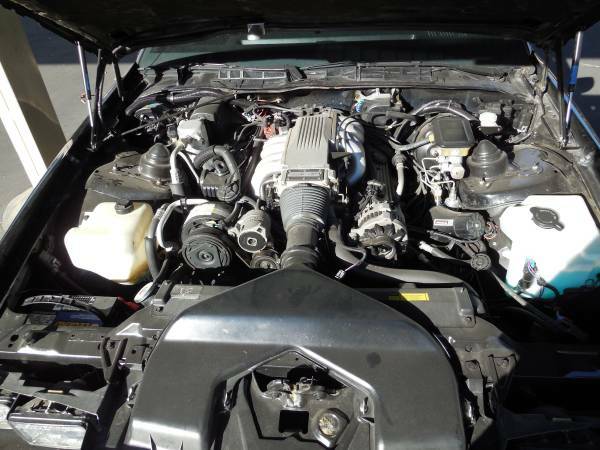 I can email you pictures of the receipts and carfax report if you are a serious buyer. 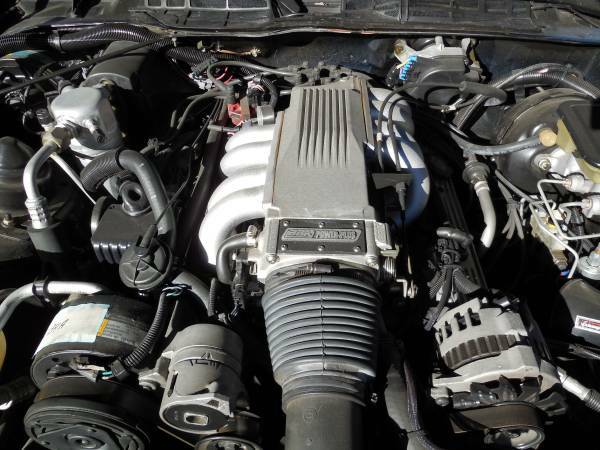 Car located in – Santa Rosa, California 95401, US.